Real visitors with unique IPs. No bots, China hits, proxies, or datacenters. I will provide detailed tracking link using bitly after submissions. 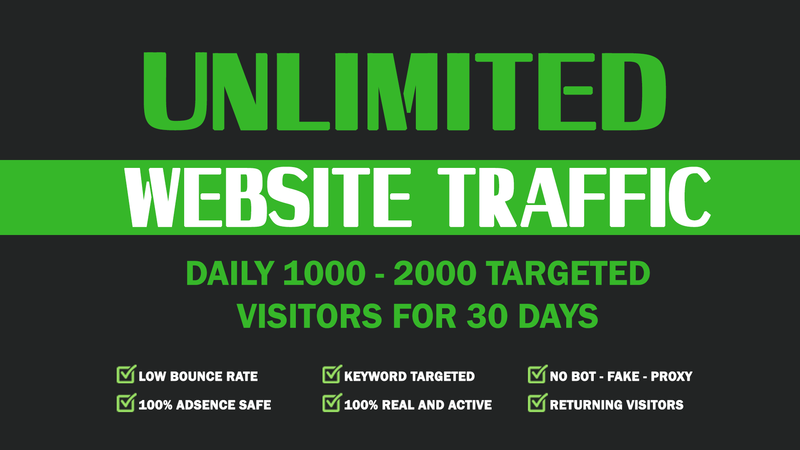 Drive Unlimited Real Targeted Traffic, Quality Visitors is ranked 5 out of 5. Based on 8 user reviews.